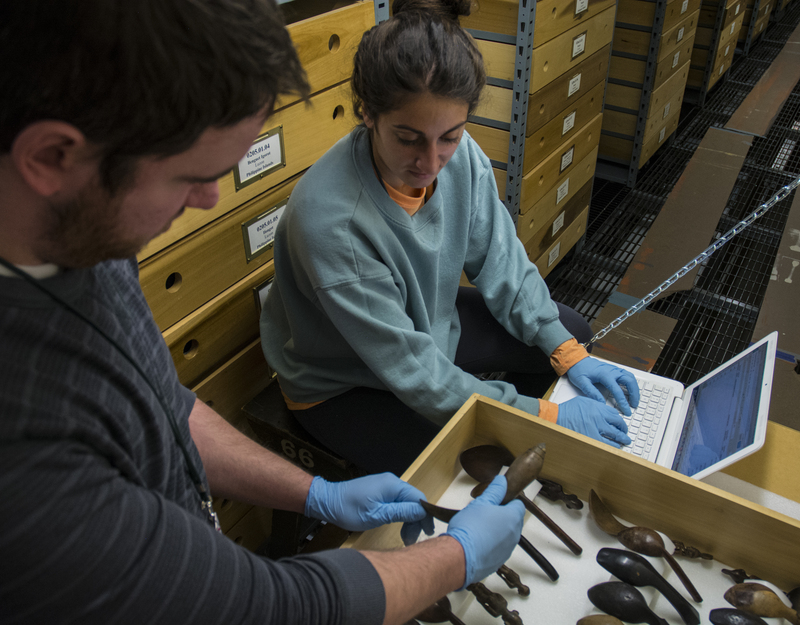 Co-curation engages communities outside the Museum in the stewardship, documentation, and interpretation of heritage objects in our anthropology collections. A key goal of co-curation is to bring the perspective and voices of heritage communities into the interpretation of cultural objects in the collections. Co-curation enables museums to deepen their relevance as public resources and gathering places, both online and in local communities. Co-curation transforms the museum into a forum where objects from the past inspire conversations guided by the interests of community members in partnership with museum staff. This process brings meaning to the objects, reuniting them with living traditions, cultural knowledge, and stories of experience from descendant communities and researchers alike. Community and collections are the critical factors here. Co-curation sparks curiosity and raises awareness of cultural heritage collections for relevant communities as well as the public. Involving communities in the care, nurturing, growth, and interpretation of collections forges new relationships, opens new perspectives, and fosters a deeper understanding of both cultural heritage as well as the meaning and significance of the objects. Co-curation draws on the collections to strengthen living cultural traditions, and celebrate the fundamental values and spirit that give a culture its balance and center. 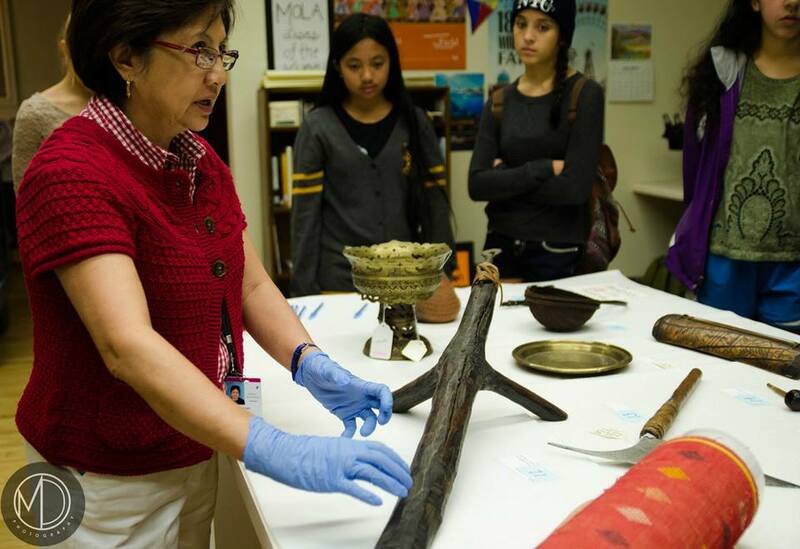 The Philippine Collection Co-curation Partnership, which engages Chicago's Filipino-American community in the stewardship of the Museum's 10,000 Philippine artifacts, including the digitization of collections data and images, creation of an interactive web portal, collections tours for academic and community groups, and public conversations on heritage topics. An ongoing series of exhibitions by contemporary artists, most recently Filipino-American and Native American, featuring ethnographic artifacts and modern works inspired by them, highlighting the beauty and significance of our collections, and the richness and vitality of the cultures that created them. A 40-year collaboration with the people of Tokomaru Bay, New Zealand, which included the restoration and rededication of Ruatepupuke II (the Maori meeting house) in the early 1990s. Ongoing collaborations with Native American tribes and First Nations on the history, interpretation, and care of our North American collections.